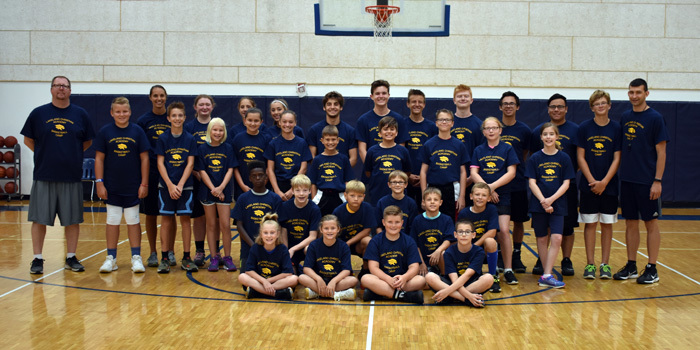 WINONA LAKE — Lakeland Christian Academy recently completed its summer youth basketball camps. 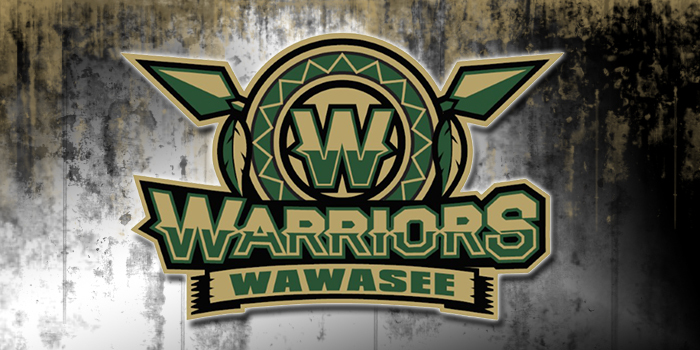 SYRACUSE — The Wawasee Girls Basketball Sumer Youth Camp will take place this upcoming Monday, July 16 through Friday, July 20 at the Wawasee High School Annex Gym. 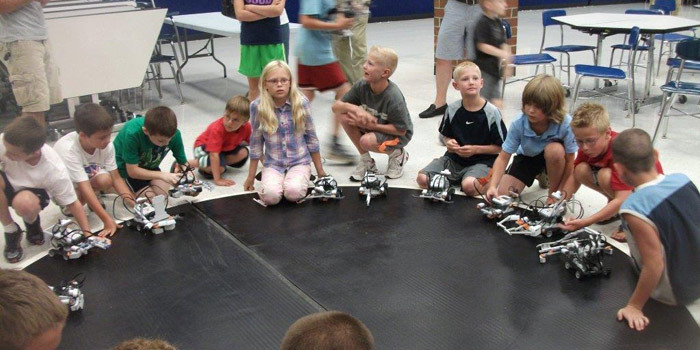 BOURBON — Triton will host an Introduction to Wrestling Camp for kids in pre-K through sixth grade Nov. 13-16. AKRON — Tippecanoe Valley is hosting a free elementary wrestling camp Nov. 6-9, followed by club wrestling beginning on Nov. 13 at Tippecanoe Valley Middle School. WARSAW — Agaitas’ annual baseball camp concluded Thursday. 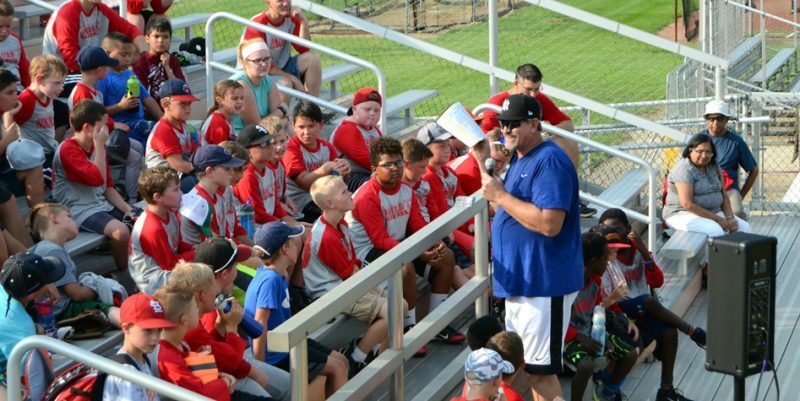 This year’s camp featured former MLB players Lee Guetterman and Wade Rowdon, thanks to some help from Unlimited Potential, Inc.
AKRON – Tippecanoe Valley will host a pair of soccer opportunities in the coming weeks. WARSAW – Purdue guard P.J. Thompson was well received as the guest speaker Thursday at the WCHS boys basketball summer camp. WARSAW – The Warsaw girls soccer team and the Warsaw Wave hosted a soccer camp on Saturday. WARSAW – Warsaw Community High School is hosting its summer pole vault camp this June. SYRACUSE — Wawasee has announced the dates for its summer volleyball camp. 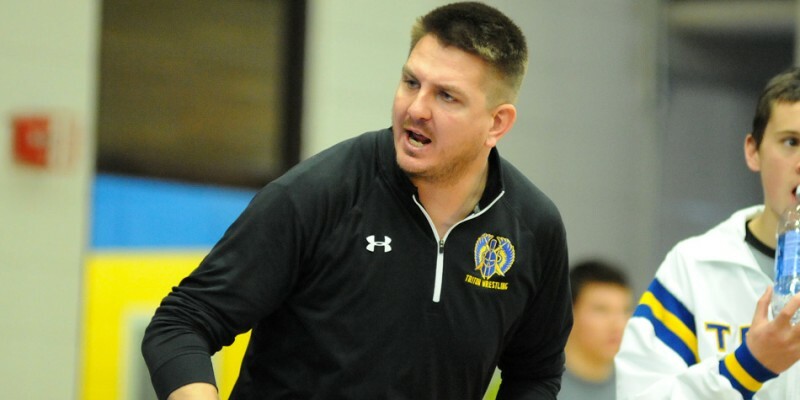 BOURBON – Triton High School football and wrestling coach Ron Brown is putting together a unique camp for May tabbed ‘Touchdowns And Takedowns’. WARSAW – The WCHS baseball program will hold a developmental camp starting Jan. 10. 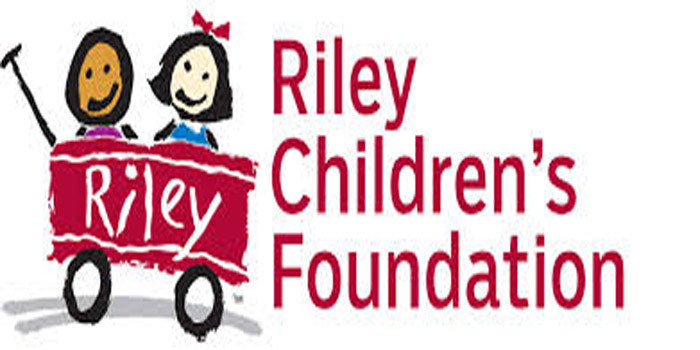 Camp Riley empowers children with physical disabilities by providing enriching, life-changing experiences in a traditional camping environment tailored to their individual needs. Warsaw Community Schools will soon begin its 2015 summer school enrichment camp.